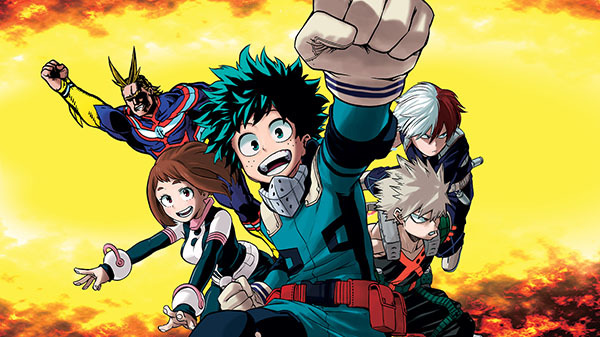 Bandai Namco Entertainment has announced My Hero One’s Justice has moved over 500,000 copies worldwide across all platforms including Nintendo Switch. 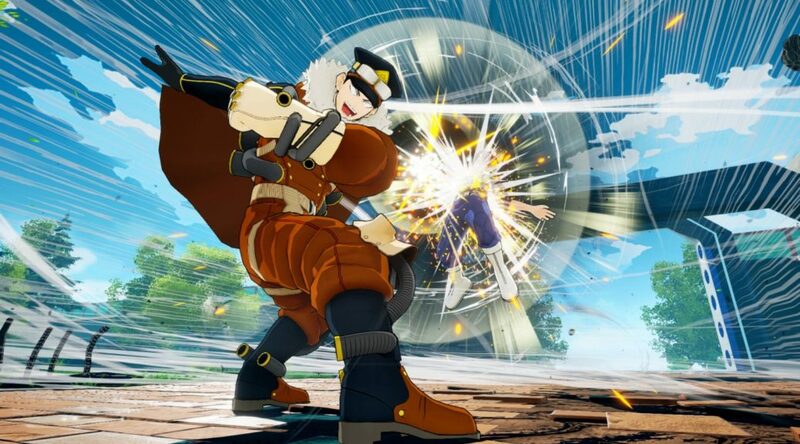 Bandai Namco Entertainment has announced a new playable character for My Hero One’s Justice. 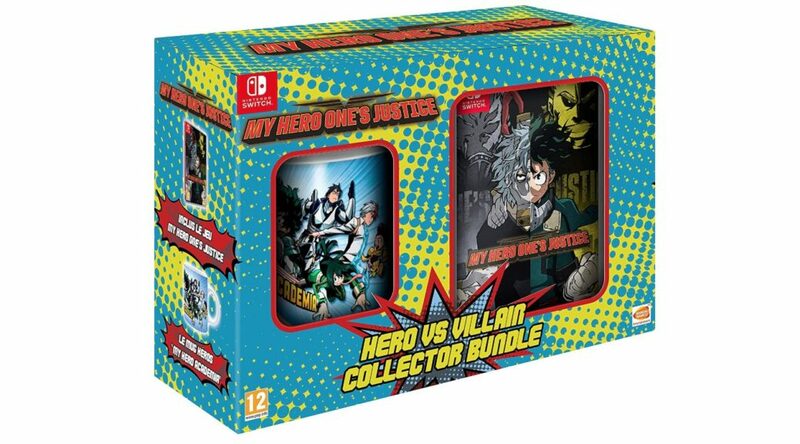 Bandai Namco Entertainment Europe and America have released My Hero One’s Justice today for Nintendo Switch. 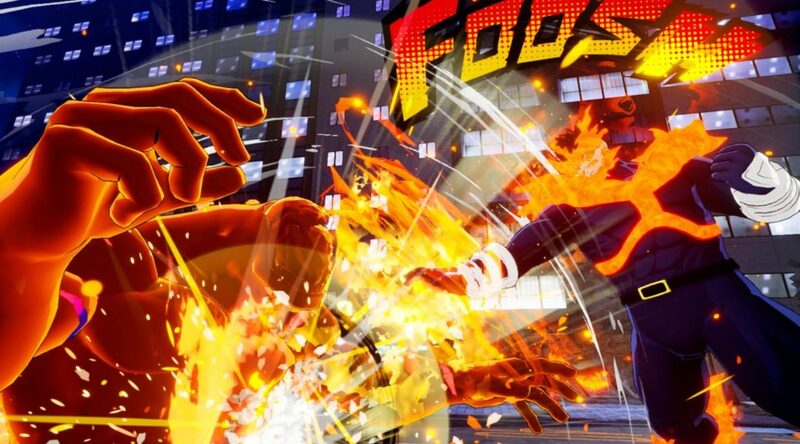 Twitter user @CrocOclock has got his hands on My Hero One’s Justice, revealing a few new tidbits about the game on Nintendo Switch. 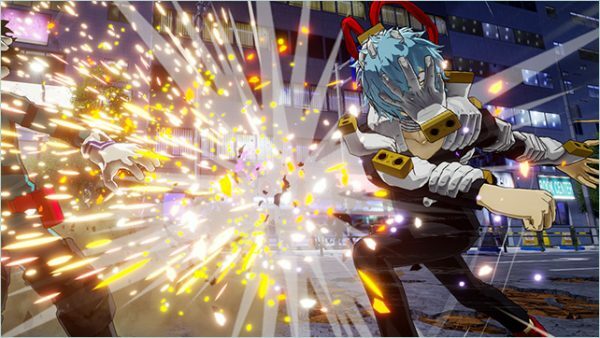 Today we have a first look at the European version of My Hero One’s Justice, launching for Nintendo Switch at retail later this week. 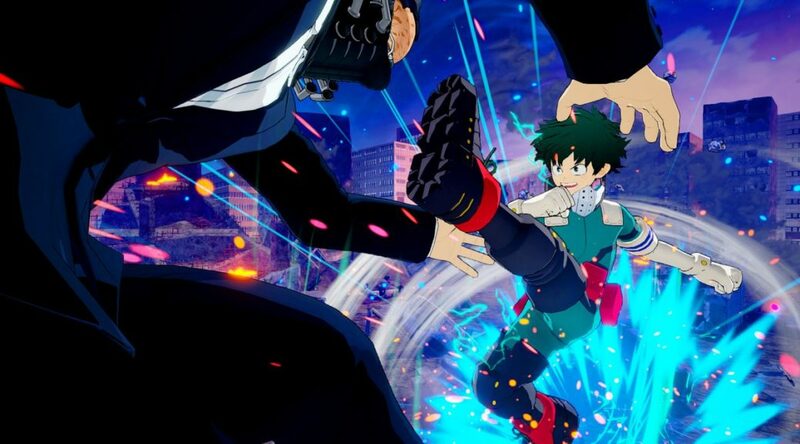 Bandai Namco Entertainment America has revealed their DLC plans for My Hero One’s Justice on Nintendo Switch. 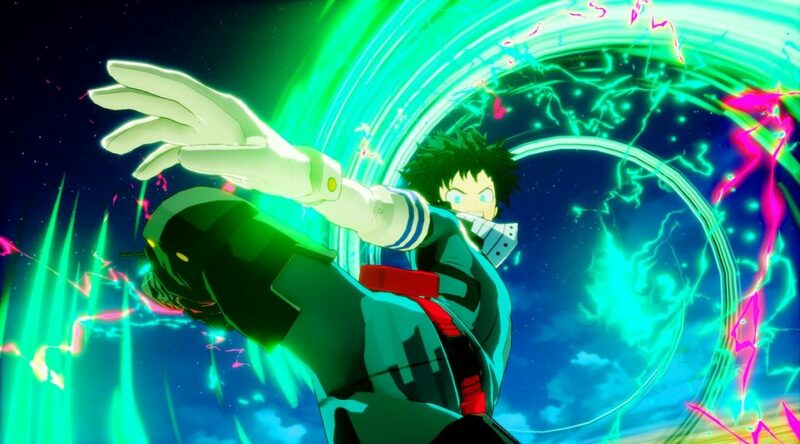 Bandai Namco Entertainment has announced a new character called Deku Shoot Style, joining My Hero One’s Justice as a free DLC character. 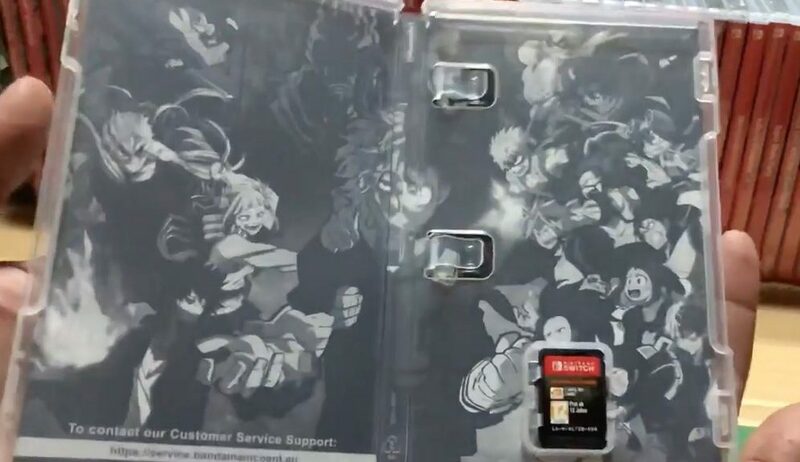 He’ll be distributed at launch on October 26, 2018. Media Create has published the latest round of sales data for Japan for the period between August 20 and August 26, 2018.